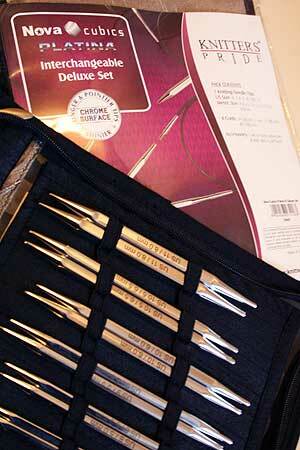 Why use Square Needles? to relieve hand and wrist stress! 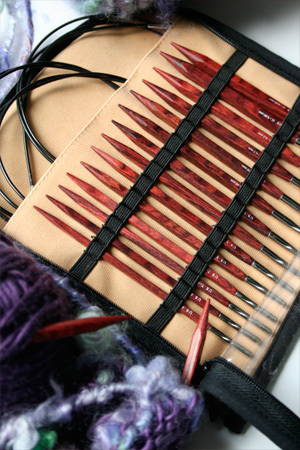 Knitters Pride Cubics (Square) Interchangeable Needle sets in both Metal and Wood were made to ease knitting tension and relieve your hands, especially good if you have any stress related/tension related issues with knitting. The square shape makes these easier to hold (they don't roll) and they are great for getting consistent stitch dimensions. 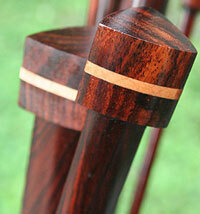 Also try our new easy to hold Zen Triangular Needles—only at Fab!